It is going to be sensational. It would be the talk of the town and the envy of all your friends and family. But is it actually practical? 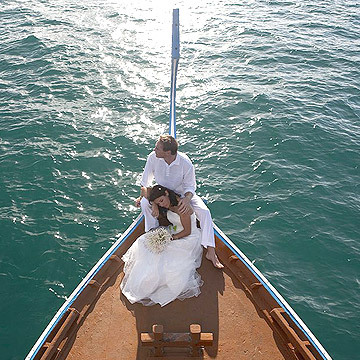 Find the many reasons why you should trade traditional weddings with dreamy destination weddings. 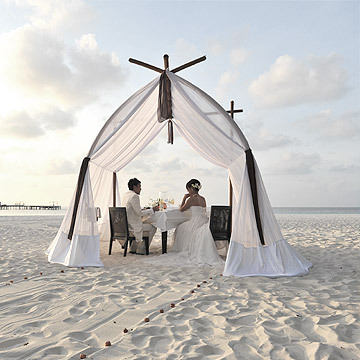 What can be dreamier than intimately exchanging vows with your partner in a perfect setting by the beach? 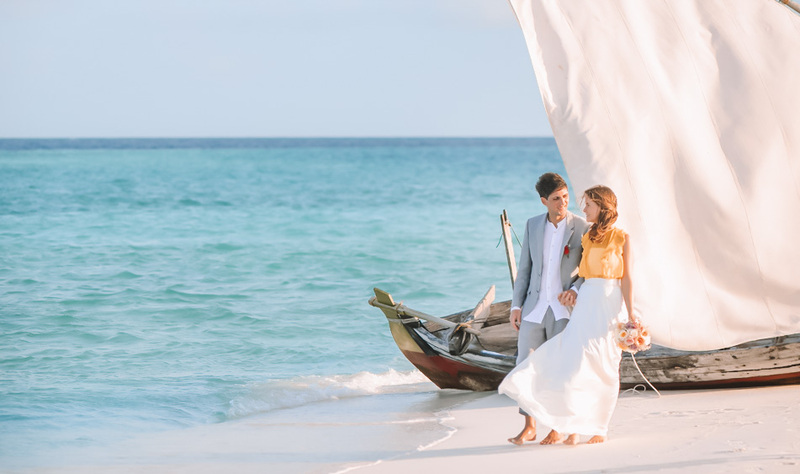 Maldives weddings may not be legally binding but having the blessing of nature and the sunset as your silent witness to this celebration of love is a definite priceless moment you should experience at least once in your life. You just can’t get enough of expressing your love to one another? Or you want to top the memories of your first wedding experience? 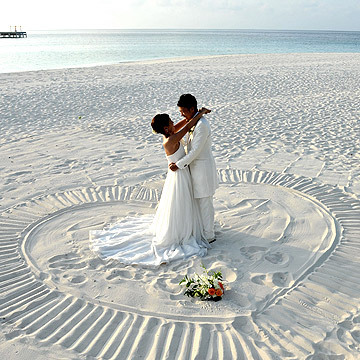 Whichever reason, rekindle your vows in the Maldives and fall in love with each other again and again. Imagine you with your loved one walking side by side by the shoreline, holding hands and absentmindedly looking at each other’s eyes with the turquoise waters, long stretch of white sandy beach, accented by tropical flowers and palm trees as your backdrop. It is just picture perfect. Be in it and take pleasure in these captured memories forever. Hit 2 birds with one stone! Get married and honeymoon in the same location. It would save you precious time and money. You can also enjoy moments with your loved ones around you and at the same time get enough privacy in your own villa. You can play with your budget. Whether you want to go over the top or keep it to a minimum, it would still be a chic wedding everyone will remember. 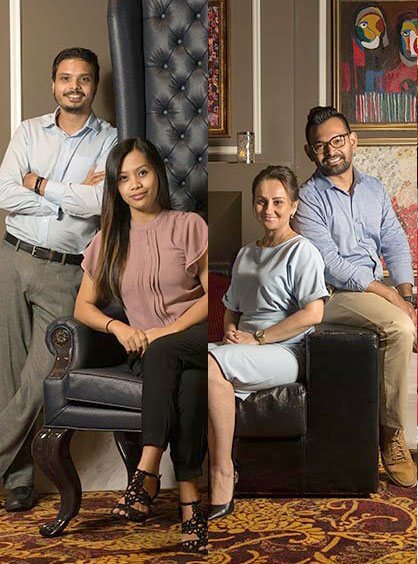 It would be an exciting reunion especially for those whose family and friends are mostly living abroad. Or it could also be a common point for uniting two international lovers. 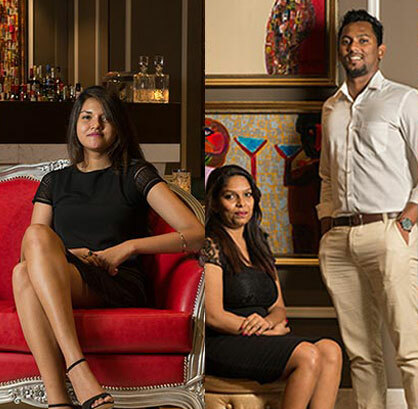 Resorts offering Destination Weddings have on-site wedding coordinators who have already mastered this art. You can trust they would do the job well. 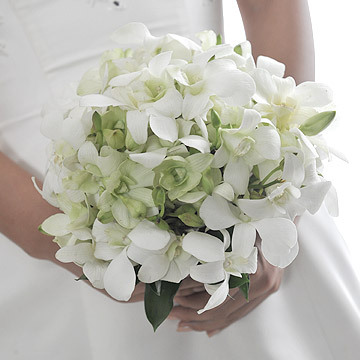 Be stress-free and gorgeous on your special day. You can keep your guest list small. One advantage is being able to control your budget. Second is, you can actually enjoy the intimacy of only the closest friends and family members who have come all the way to witness your marriage. 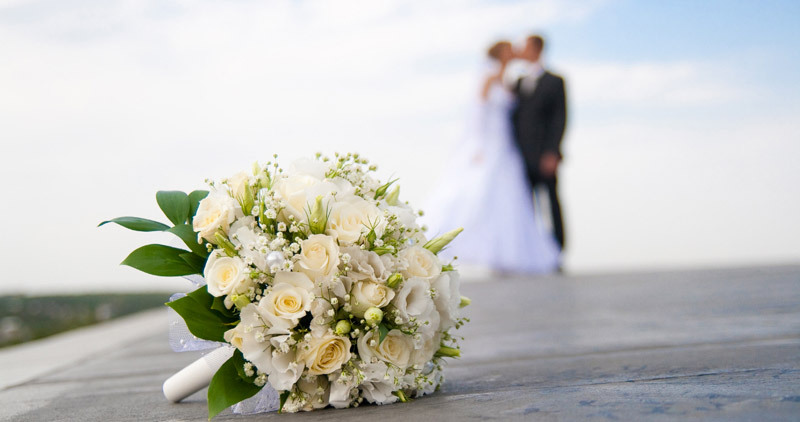 Fewer choices are less confusing – from wedding dresses, flowers and caterers. Since most are already provided by one supplier, the selections are less but sufficient to make this a wonderful event. 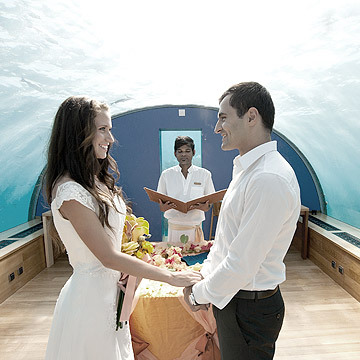 Allow us to make your dream come true .